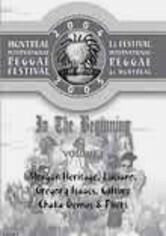 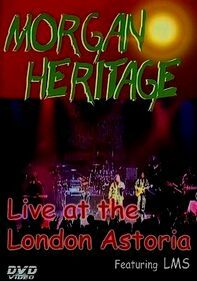 This compilation of music videos singles out the best reggae acts of Heartbeat Records. 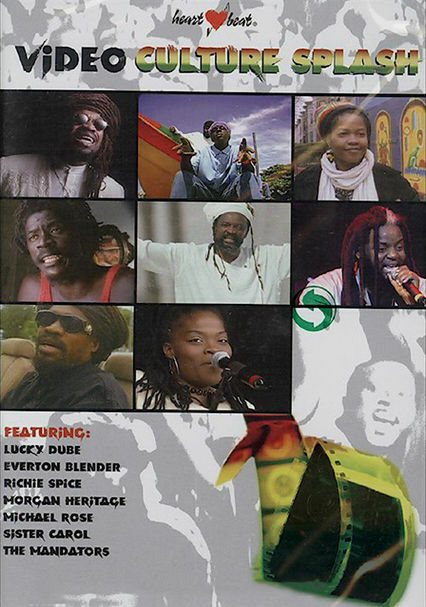 Tracks include Sister Carol's "Call Me Sister Carol," Michael Rose's "Rude Boys," Morgan Heritage's "Don't Haffi Dread," Everton Blender's "Kingman" and The Mandators's "Survival." 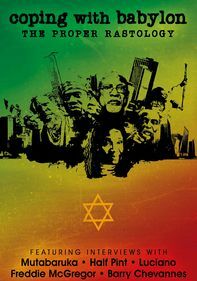 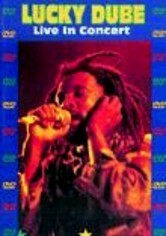 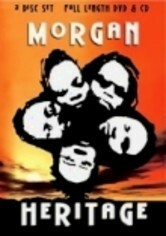 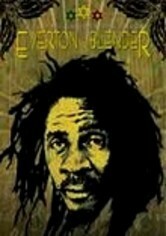 Extras feature alternate versions of Michael Rose's "Short Temper," Lucky Dube's "Ding Ding Licky Licky Licky Bong" and The Mandators's "Bubbler."